* Added advanced filtering ability (using search links). * clears all internet data (cookies, cache, flash, history) after every 100 visited profiles. Linkviewer bot has been updated to version 1.5 ! – added ability to set wait time interval between profiles views. – blocks flash and images for quick page loading. 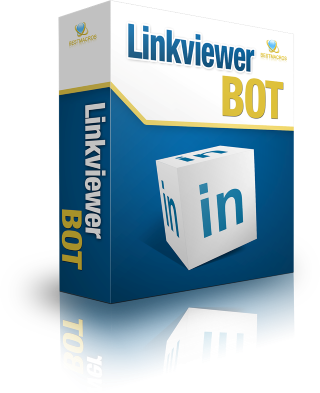 Linkgroup Gold, Linkgroup PRO and Linkviewer bots has been updated! 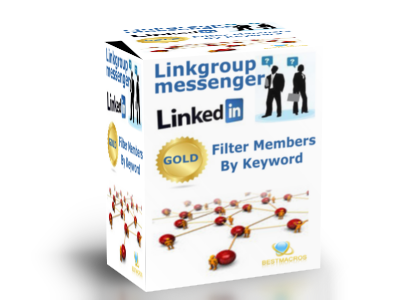 Linkgroup Gold, Linkgroup PRO and Linkviewer bots has been updated to support latest changes on LinkedIn, so now you can continue to auto send messages to LinkedIn group members and auto view LinkedIn profiles.